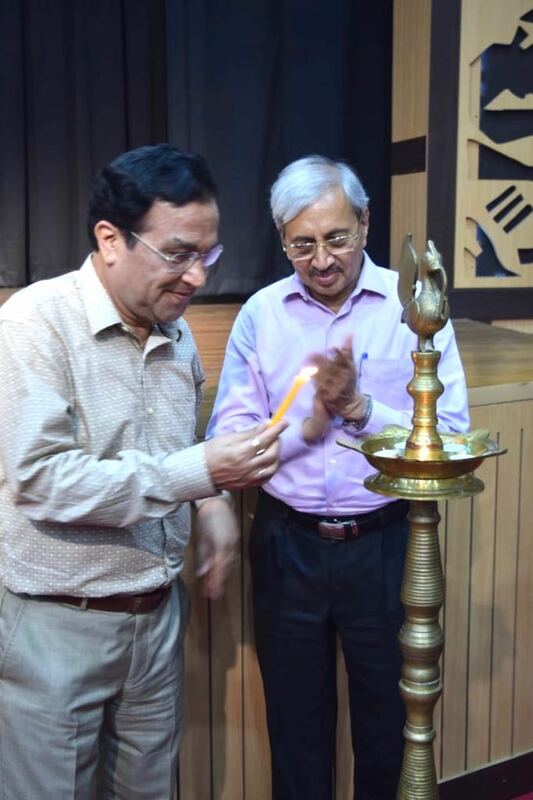 PDM University Vice-Chancellor Prof. A. K. Bakhshi was the Chief Guest at the inauguration of the chemical society “Covalence” of Deen Dayal Upadhaya College (DDUC) of the University of Delhi on 20th September 2018. 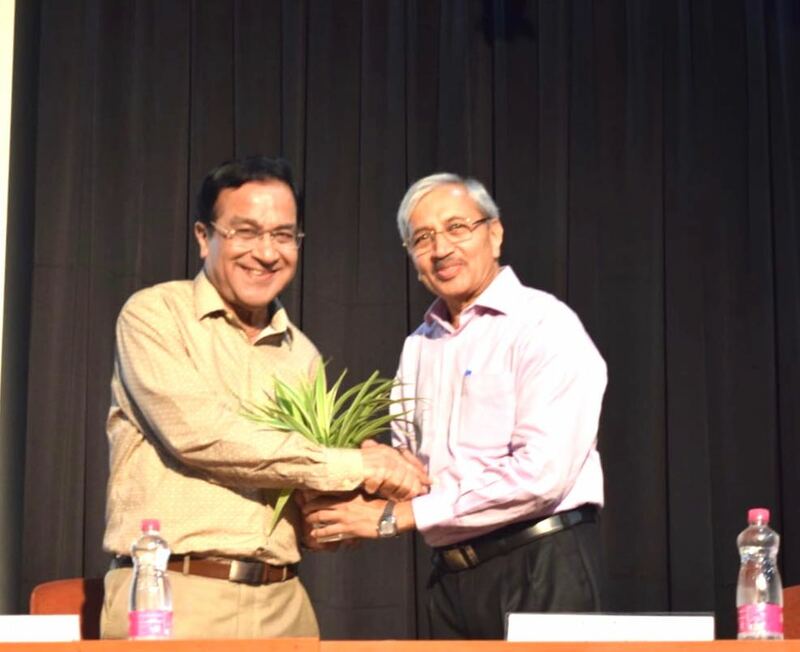 Also present on the occasion were Dr. S K Garg, principal of the college and the faculty members. 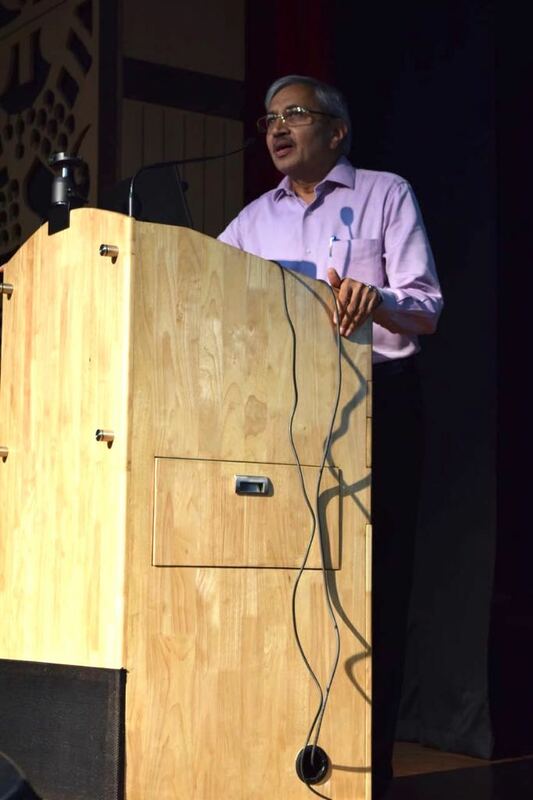 Dr. S K Garg in his welcome address said that Prof Bakhi is one of the most outstanding teachers of chemistry who is known for his clarity of concepts. 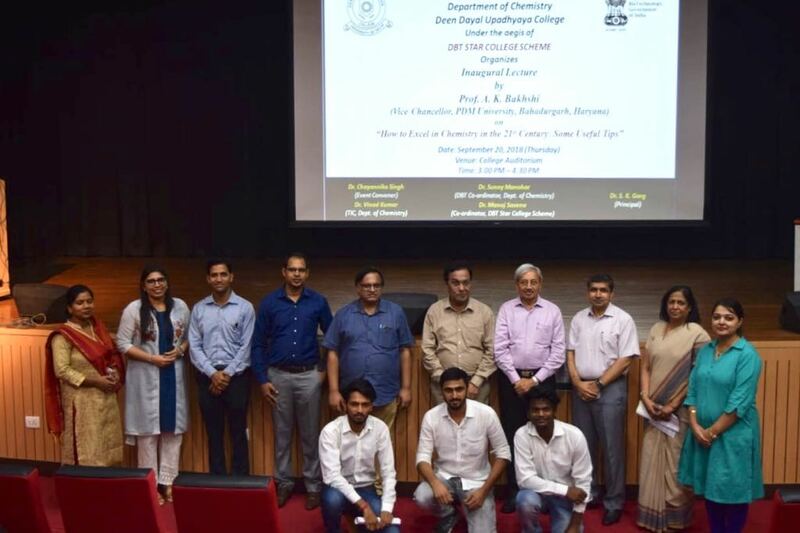 Prof. Bakhshi in his inaugural address said that DDUC is presently amongst the top-ranking colleges of India and this has been possible as a result of a tremendous team effort led by Dr. Garg. He said that ultimately an institution is as good as its faculty members. 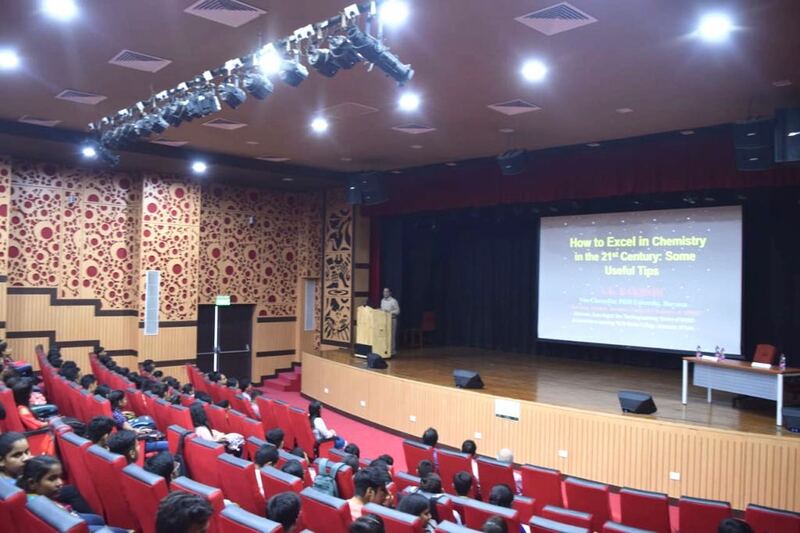 On this occasion Prof. Bakhshi spoke on “How to Excel in Chemistry in the 21st Century: Some Useful Tips”. 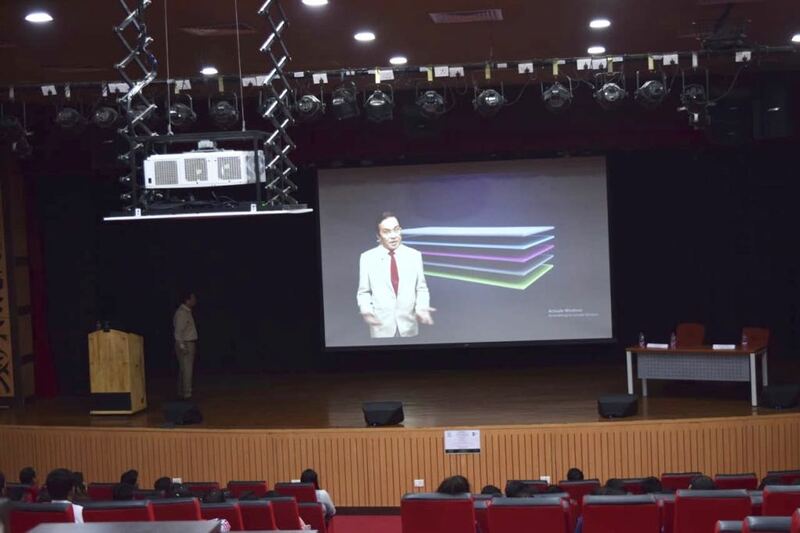 Prof. Bakhshi told the students that chemistry knowledge is growing very fast and that because of this growth, many new branches/sub-disciplines of chemistry are emerging. He said that by the end of the 21st Century the number of chemical substances would increase to 5 billion. India has dearth of creative minds who can excel in research. Therefore students instead of going for rote learning and scoring high marks should be encouraged to do out-of-box thinking so that they become more creative and innovative. He also gave some tips for becoming more creative and innovative.  These include amongst others: Change your daily routine; Devote some time for creative thinking; overcome fear of failure and be a keen observer etc. Prof. Bakhshi also told students how the integration of ICT with education in the form of e-learning and MOOCs is going to change the face of education in the country. 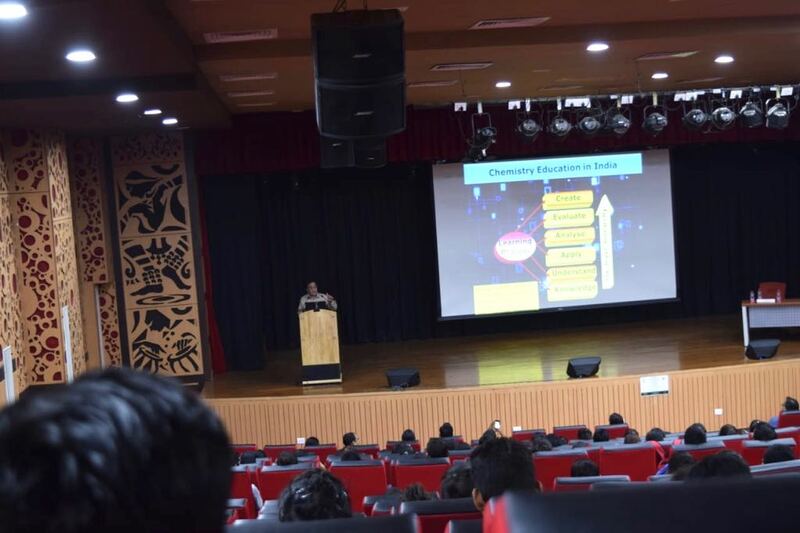 Prof. Bakhshi also emphasized the importance of Self Discipline and Time Management for the students.